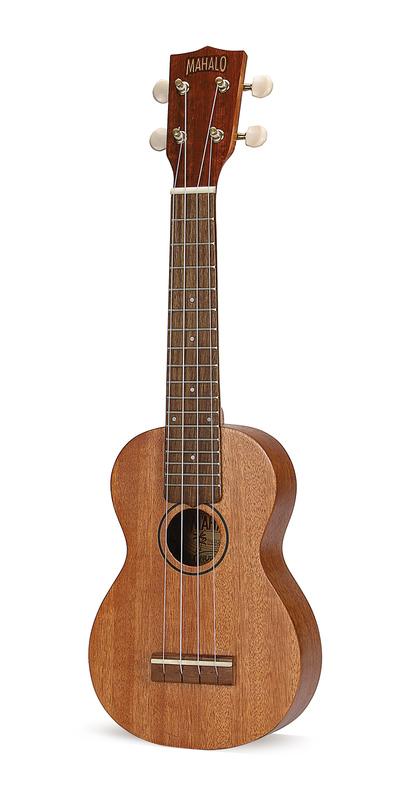 A Beautiful All-Mahogany Soprano Ukulele That Won't Break the Bank! 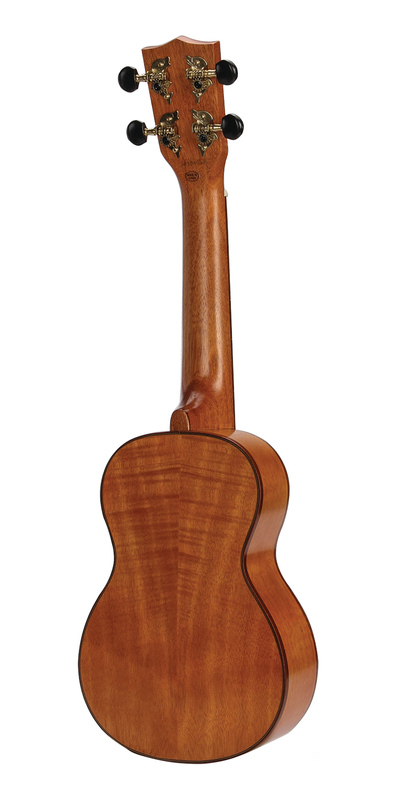 The solid mahogany top and mahogany back & sides provides stunning good looks and balanced tonality with great projection. 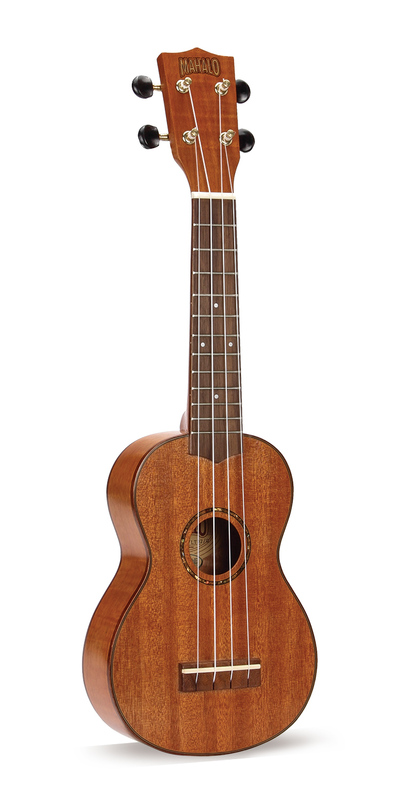 The classic elegance of mahogany, fantastic sound and superb feel all adds up to a ukulele you won’t want to put down!